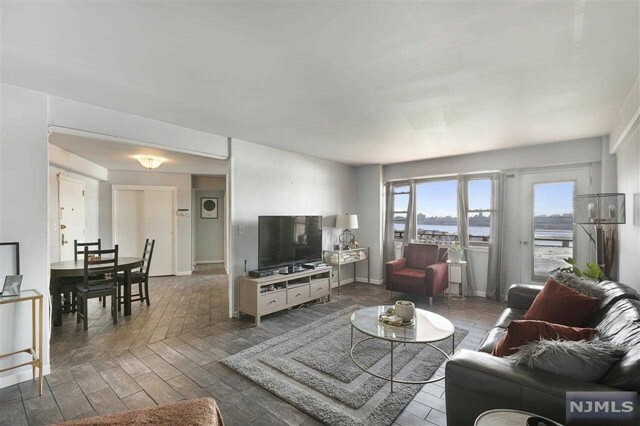 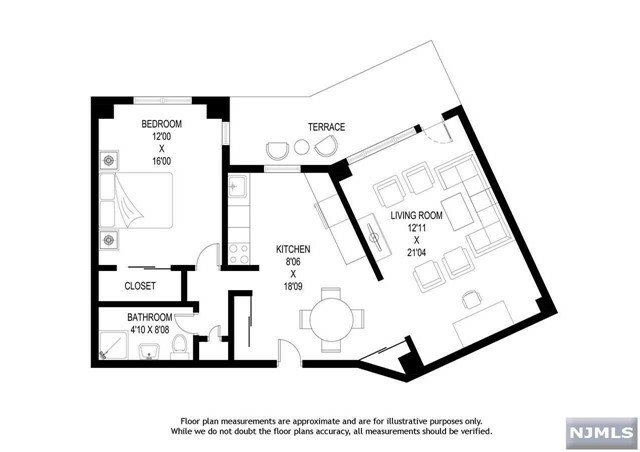 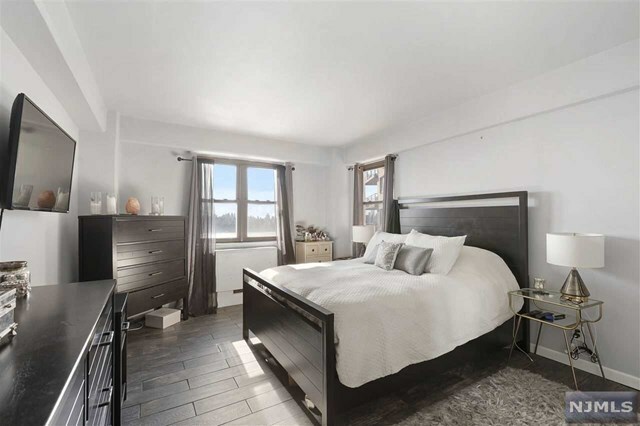 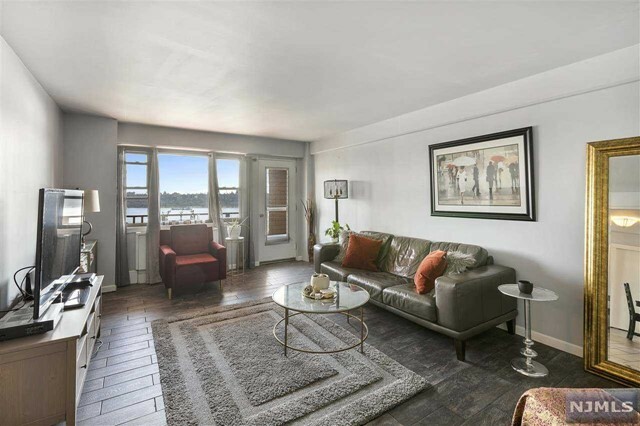 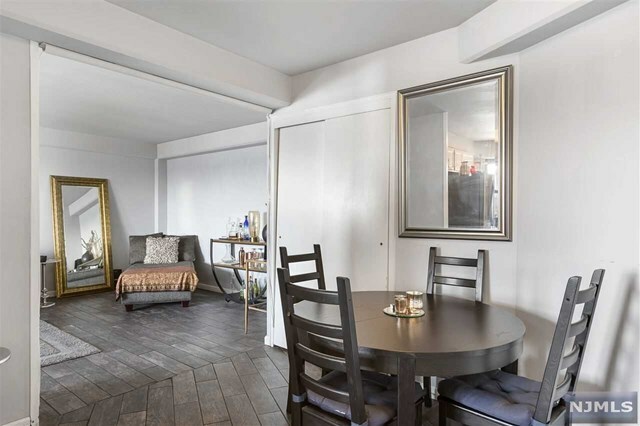 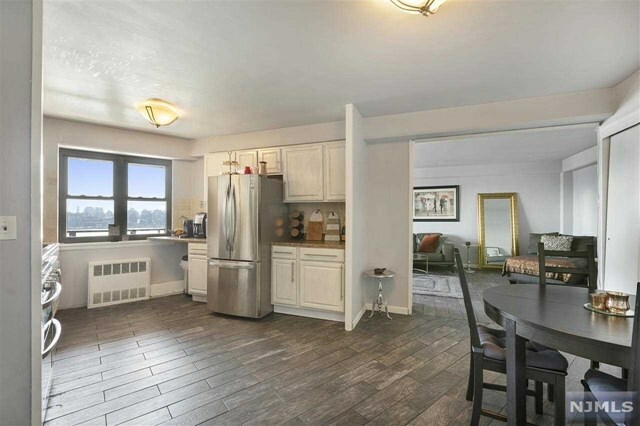 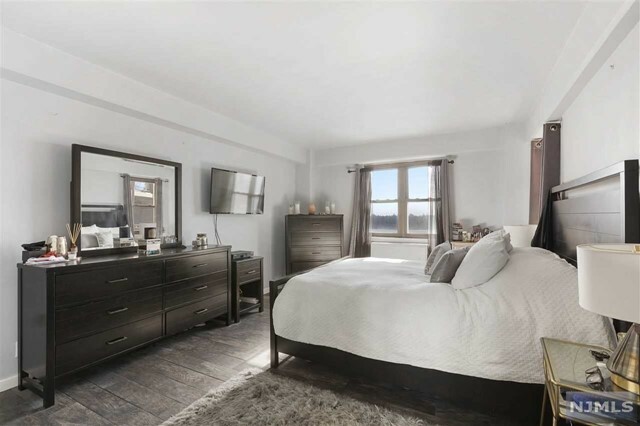 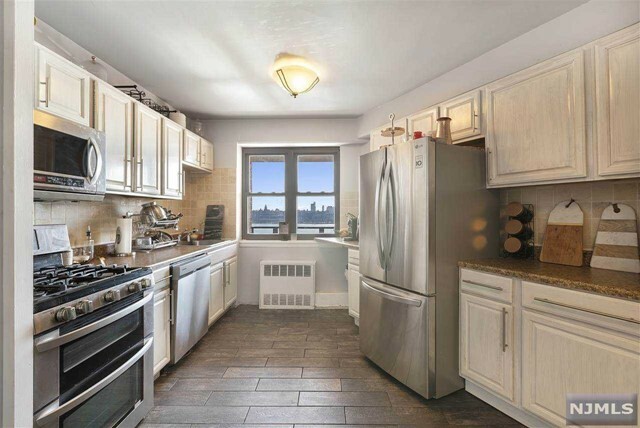 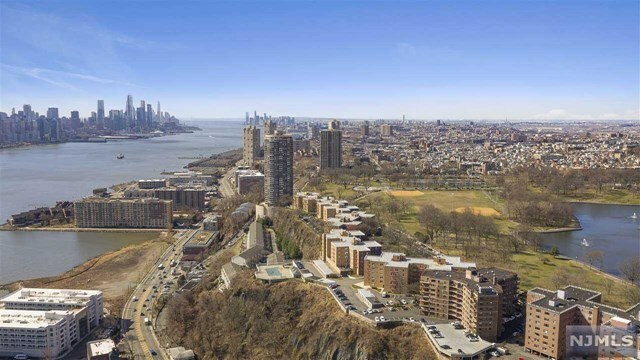 Beautiful & spacious one bedroom with gorgeous views of NYC! 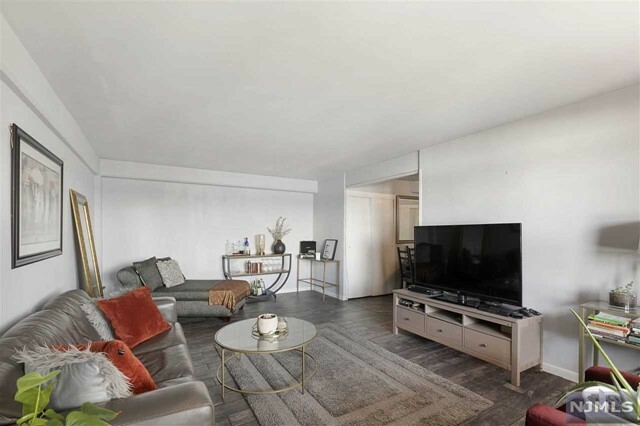 This large one bedroom unit comes complete with sleek new flooring, California custom closets, a large kitchen w/ gas stove and dishwasher, and a large balcony overlooking the city. 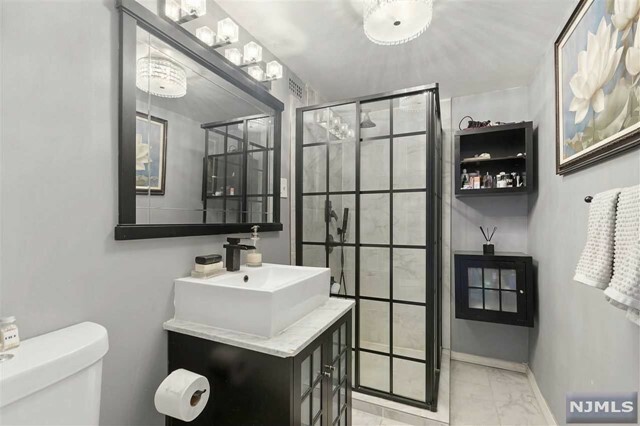 ALL UTILITIES INCLUDED! 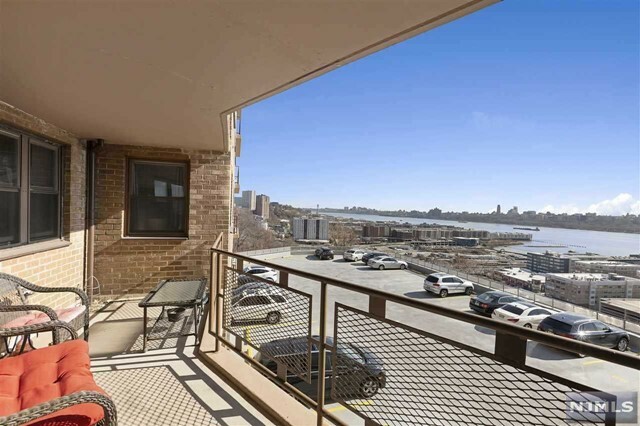 1 CAR PARKING INCLUDED! 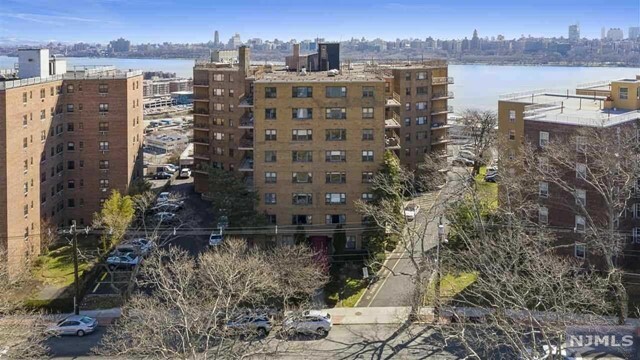 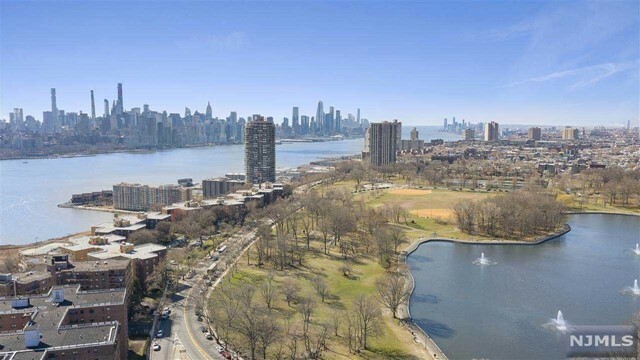 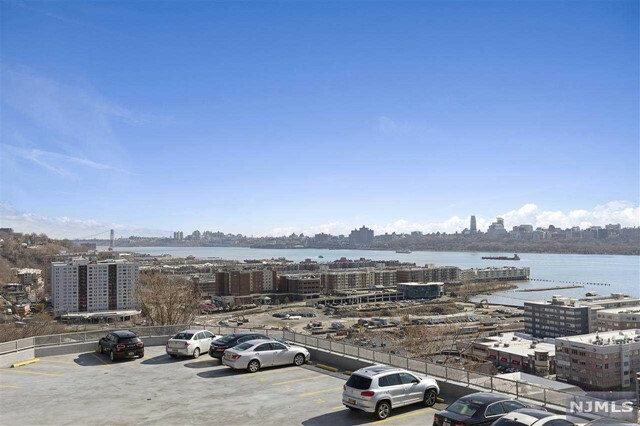 Located just across the street from beautiful James Braddock Park, steps from NYC transportation and near all of North Bergen's delicious eateries.